Eliminating Back & Neck Pain so you can live your best life. Success Stories...This Could Be You! 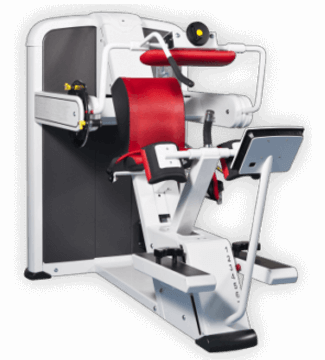 with greater back and neck function in all areas of their life, with the help of the David Back Concept. 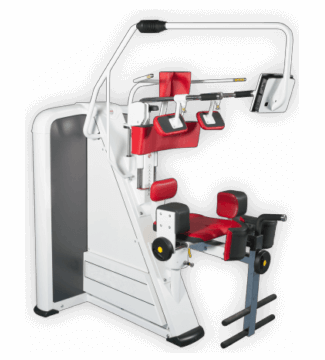 Eliminate Your Pain with the David Spine Concept! 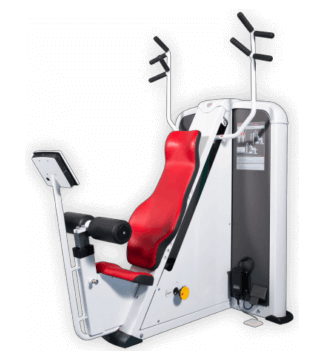 Our program is a non-invasive exercise-based system, customized to each individual patient and uses the most advanced state-of-the-art David equipment and Eve computer system in the world. 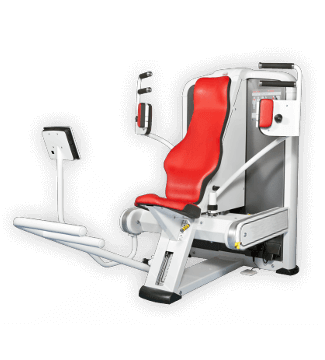 WHY CHOOSE US AND THE DAVID SPINE CONCEPT? OF PEOPLE LEAVE WITH ZERO PAIN. OF PEOPLE LEAVE WITH REDUCED PAIN. 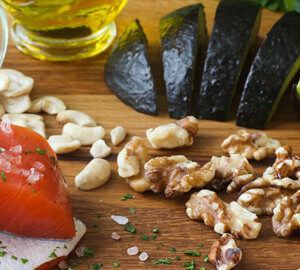 Are you one of the 31 million Americans that experience low back pain at at given time? 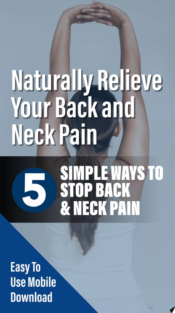 Request this Free E-book on how to naturally relieve your back and neck pain. 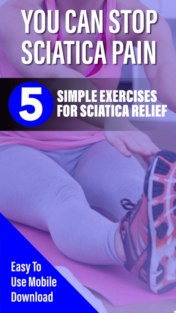 There are very effective and natural ways to stop sciatica pain, in addition to physical therapy. Request this Free E-book and learn other natural ways to start your path to recovery. 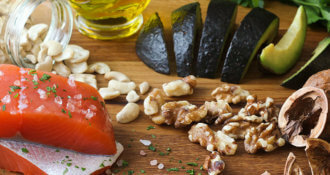 HOW CAN YOU HELP WITH MY BACK & NECK PAIN? David Spine Concept is a comprehensive evaluation and treatment concept for back and neck disorders. The concept uses carefully targeted movement and controlled loading to reverse the deconditioning syndrome related to back and neck pain. HOW DO I GET ACCESS TO THE DAVID SPINE PROGRAM? The David Spine Concept is available through a prescription to Back & Neck Plus from a physician. If you have already seen a physician about your back or neck problems, ask him or her for a “referral” to our David Spine Program. If you do not have such a doctor, contact us today and we’ll gladly recommend some physicians who are very familiar with the success of our program. Once your treatment begins with us, your physician will receive timely reports and monitor your progress. 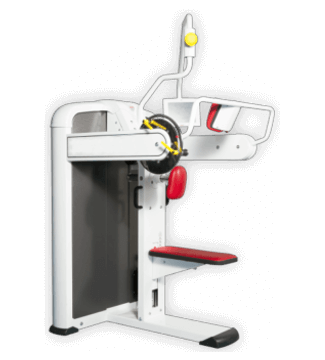 OUR STATE-OF-THE-ART DAVID SPINE EQUIPMENT THAT WILL RELIEVE YOUR BACK & NECK PAIN FOR GOOD! 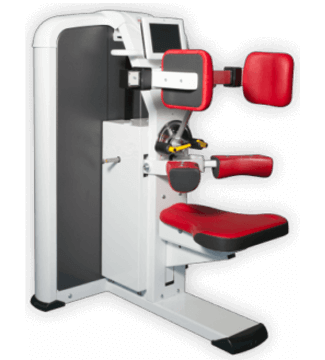 This Internationally recognized physical therapy concept uses exclusive devices that evaluate and treat back and neck pain by scientifically controlling movement and building or re-building targeted muscles to stabilize the spine.